Book now and get up to 15 % discount. Don't be shy and count on us. 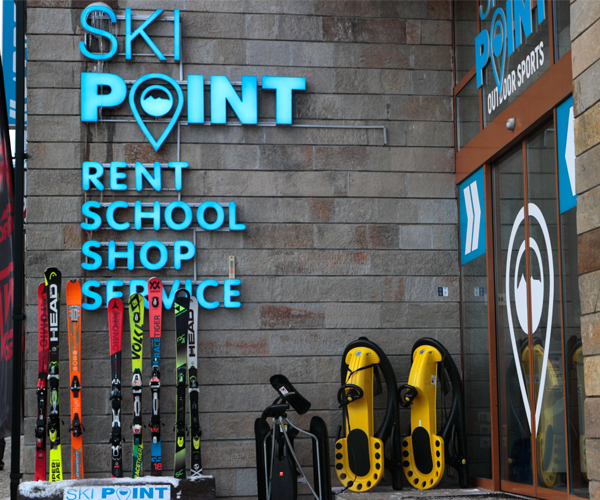 We provide our customers with the best ski and snowboard rental equipment and the best customer service in order to make your winter vacation a memorable experience! 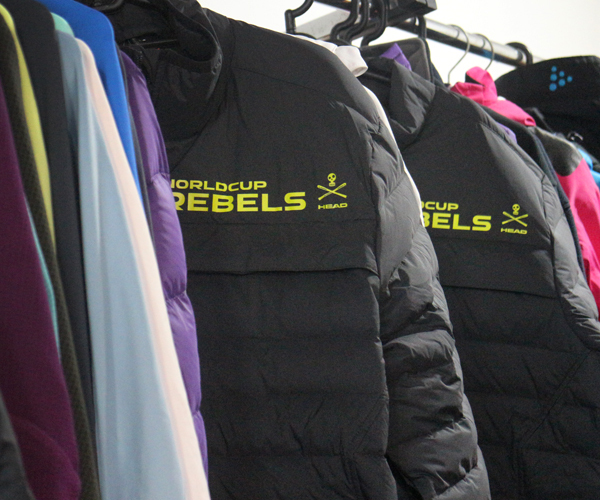 Also, we can also offer you ski equipment for every level of skiers or riders at reasonable prices. 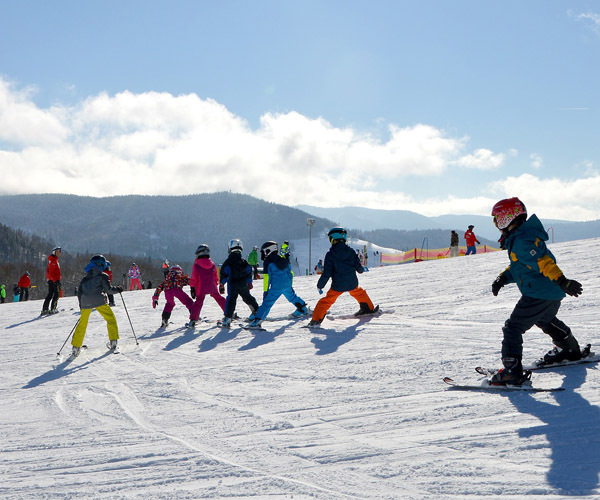 Our experience in serving our loyal customers has given us a chance to fine-tune our activity and become your best choice for ski rentals or ski school in Bansko. We’re always doing our best to satisfy our clients so you can rely on us with your ski equipment and the ultimate ski experience in Bansko – one of the most beloved ski resorts. 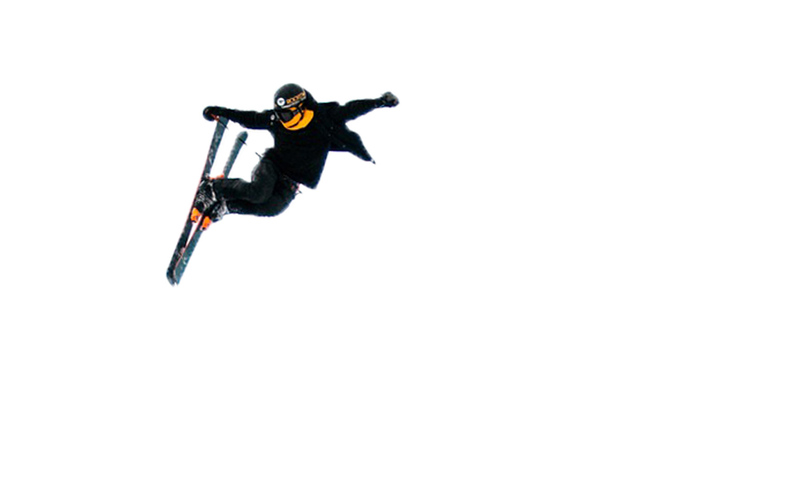 You dream for a perfect ski experience and reasonable ski and snowboard rentals? Then welcome to SKIPOINT! Here you will find all necessary information about your winter holiday in Bansko. Located at the bottom of the gondola. With dedicated ski & snowboard instuctors. Let our shop experts get you back on the snow! You forgot something? No worries! We can be convinced to look after your cat. 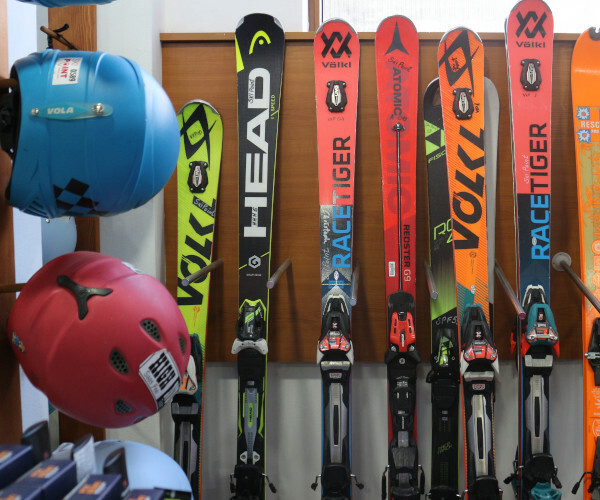 We offer a center renting ski equipment, which is situated just several steps from the lifts, where you can choose from a great selection of ski and snowboards for every level and age. 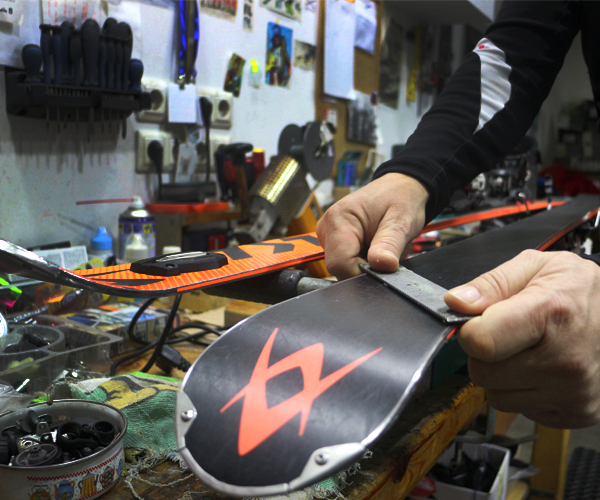 We offer premium rental equipment for all levels of skiers and riders, ski & snowboard school, service and tuning. Customer care is the key for our team! 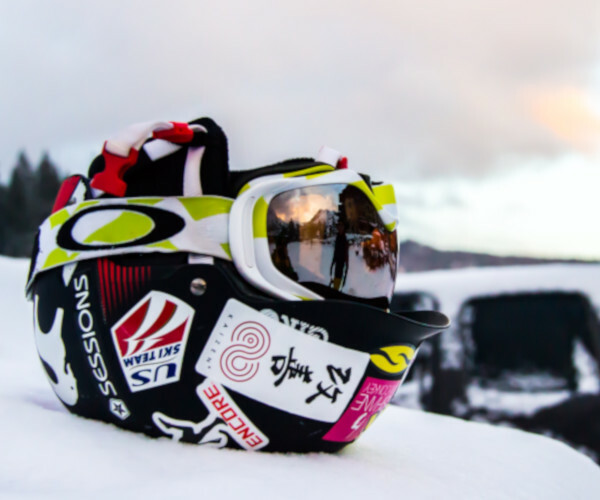 Valuable prices per day for ski or snowboard set! The best prices for school! Enjoy the ride. Skip the line. a great Bansko ski season and the very best customer service and ski offers when it comes to nice ski adventures.